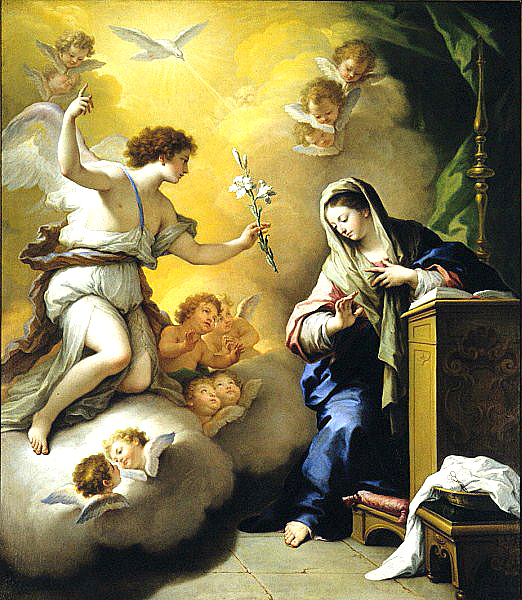 MARY IMMACULATE: FULLY ALIVE IN THE HOLY SPIRIT! References: *Blessed Abbot Marmion in Christ, The Life Of The Soul quotes Saint Thomas on page 17: “Therefore the Spirit who instills in us the love with which God loves Himself is called the Holy Spirit.” It is Father Faber who describes the Holy Spirit as the terminus of the inner life of the Trinity, and who also refers to the “unspeakable” shadow of the Holy Spirit. Great tie in. Let’s pray this duo can be influential in nominating our next Supreme Court justices!